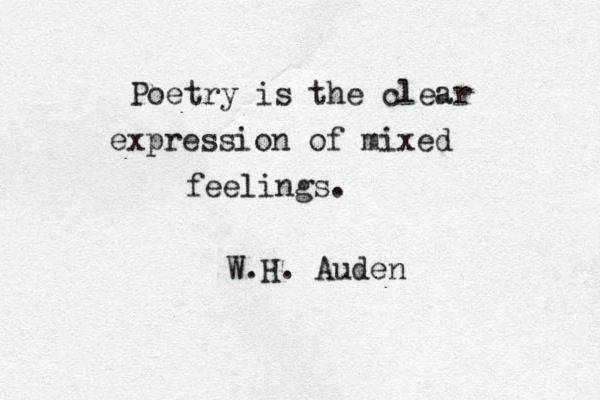 With National Poetry Day around the corner (Wednesday 6 October), I want to share a couple of thought-provoking quotes I’ve discovered recently through my poetry groups. Chekhov was a 19th century Russian playwright and short story writer, who had a unique talent of that time to recreate and express what it means to be human. So I’ve printed this out in fancy writing and stuck it to our fridge to remind me every time I get milk, juice, wine, etc. to show and not tell. Ponge was a 20th century French essayist and poet heavily influenced by surrealism, who developed a prose poem form which meticulously examined everyday objects. I like the self-exploration in this, the hunt to find a different angle from which to engage the reader. As a poet I’m continually learning, developing and honing my skills, and participating in workshops, groups and courses is a fundamental way to do this. In addition to reading, editing, researching, experimenting, critiquing, sharing…you get the drift. I love the idea of poetry expressing what it is to be human …… one of my best ever buys and my most loved books are those Bloodaxe anthologies – Being Alive, Staying Alive and Being Human. They always turn up the right thing at the right moment.